CHICAGO (WLS) -- Two women were killed in a crash early Sunday in the South Deering neighborhood on the Far South Side, police said. 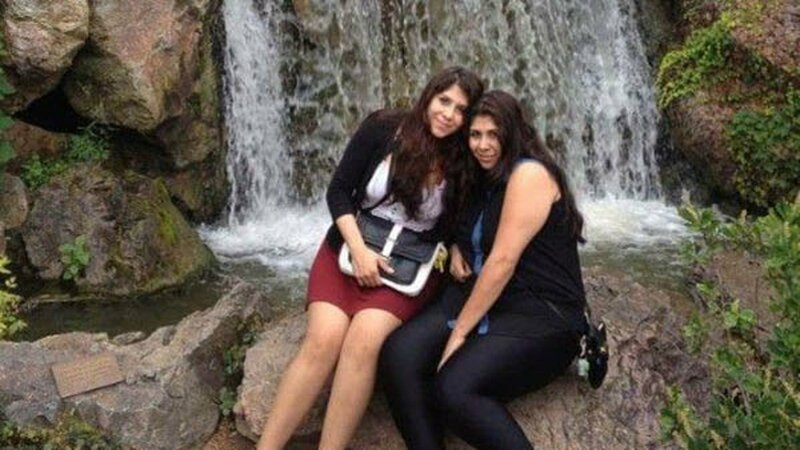 The 26-year-old twins were in a car traveling south about 4:45 a.m. in the 10300 block of South Commercial Avenue when it crashed into the back of a parked semi-truck, according to Chicago Police. Twins Abril Delapaz and Brisa Delapaz-Carvajal were killed in a crash early Sunday in the South Deering neighborhood. Abril Delapaz, of the East Side neighborhood, and Brisa Delapaz-Carvajal, of the Hegewisch neighborhood, were both pronounced dead at 5 a.m., according to the Cook County medical examiner's office. The police Major Accidents Investigation Unit is investigating the crash. Two people were killed after a car crashed into a parked semi-truck in the South Deering neighborhood.